Let’s continue on with this fantastic interview with Marcin from Number 1 drinks on everything Karuizawa, Chichibu, Hanyu and Japanese whisky related. If you haven’t already, check out Part One and Part Two. Chris: When you started Number 1 drinks, did you expect your whisky to become so collectible and did it surprise you, given the fact that both Karuizawa and Hanyu are both relative newcomers to the whisky scene (Karuizawa 1955, Hanyu 1980′s)? Marcin: The whole collectible market is fascinating. When we started working with Ichiro, it was all about the Hanyu card series. 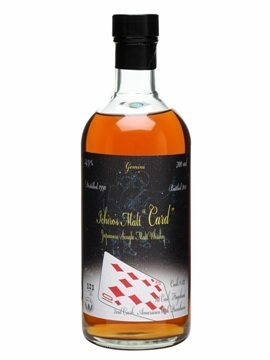 Single cask releases with playing cards on the label. It doesn’t take a genius to realise that single cask, limited edition bottlings with the playing card design would interest many people. This wasn’t cynically planned to be collectible. The creation of the card series came from his days as a Suntory brand manager, trying to think of ways to make bottlings easier to remember, as all these vintages and cask numbers can be difficult to remember. The fact that’s collectible is great and I guess this built on the fact that in 2000, he rescued the last remaining 400 casks. As for Karuizawa, I wouldn’t have imagined it would have become so collectible because when we first started working with Karuizawa, we had no idea how much or how little stock there was. They played their cards very close their chest on certain things, including the amount of casks they had left. When Number 1 drinks first started with Hanyu and Karuizawa (5 years ago), we worked very hard to make them as accessible as possible. Hanyu was always more expensive, because we knew that we were dealing with limited and finite quantities. With Karuizawa, we really didn’t know how much there was. In fact I was looking at some of the early retail prices for Karuizawa, and to be honest, we were completely under pricing it. If we had had any idea how few casks there were, we couldn’t have sold them as cheaply as we did, but we thought, it’s a big distillery and there should be enough left to go around. Marcin: Since we have talked quite a bit about collectible whiskies and past single casks, let’s move on and talk a bit about new releases. Let’s talk a bit about Karuizawa: The Spirit of Asama. So when we bought Karuizawa stock, the infantry was split between casks from the 1960′s, in fact the oldest cask we discovered was from 1960, and we will be bottling this in the next couple of months and it will only yield 38 bottles. At the other end of the scale, we had alot of whisky from 1999-2000, which is from the last 2 years of production. 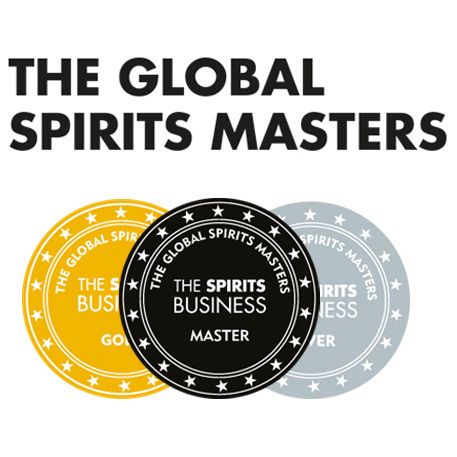 So what we did was we approached a very well respected, retired former master blender/master distiller from one of the big Japanese whisky companies. We asked him to take a selection of casks from these two years, that we could vat together to create an 11 or 12 year old Single Malt. So he selected 77 casks, which he vatted together. We then poured it back into Sherry butts to marry. When bottled, we named this the spirit of Asama, after the volcano where Karuizawa sits. The Whisky Exchange has it on sale. 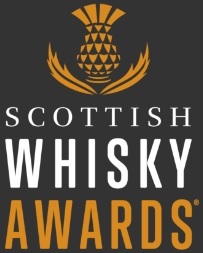 Billy Abbott, who amongst other things works for TWE, took some to the epic whisky festival, Maltstock, and it went down a storm. So that’s some bottlings to look out for, at a more accessible price point, rather than people just getting hot and bothered about the price of some of the older single casks. My tip, for older Karuizawas, would be that there was a rich seam of production between 1981 and 1984. For one reason or another, these Karuizawas are more heavily peated, so they are fantastic vintages. 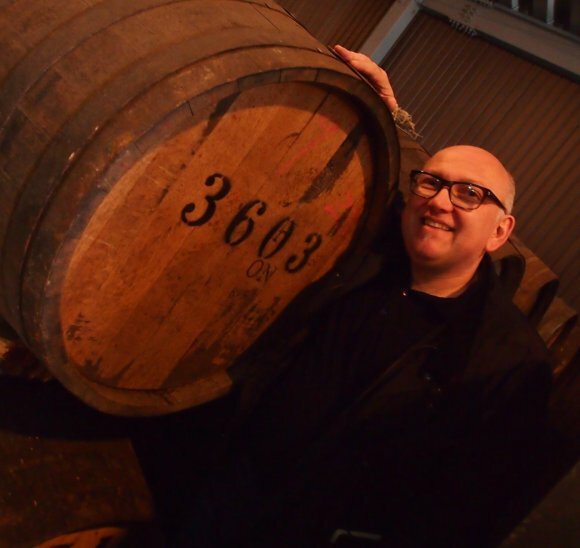 Not to take away from the 1960′s casks, which are so complex, concentrated and essentially liquid history. Chris: So that is part 3 of our interview. In part 4, we will talk about Hanyu’s style, Marcin’s favourite whiskies and his overall thoughts on Japanese whisky. 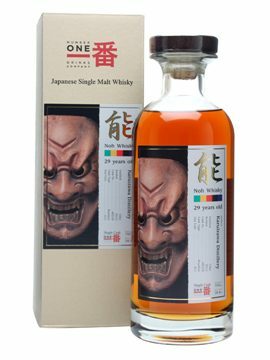 Below is a review of an older single cask Karuizawa. In the next part of the interview, I’ll review the Spirit of Asama. Nose: Slightly more restrained than some of its beastly relatives. Sandlewood, pears, blackcurrant, floral notes, slight ginger and white chocolate. Marzipan and a slight hint of apricot. With water: More smoke with water. Slight BBQ notes, slight sour note, slight Worcester sauce note. Palate: This is where this aromatic, complex, subtle peat comes through. Lemon, lime, honey, ash and embers. It is subtle at first but keep tasting it, as it opens up and these fantastic aromas come out. With water: More smoke comes through, grapefruit and purple fruit pastels. Add water and this whisky comes to life, like a dolphin in water. Finish: A lovely ash and bramble finish. Overall: Karuizawa fans have to try this, as it is very different from the big sherried monsters that have come before. It still has all the complexity and intrigue though. Sit, drink it, explore the fruits, spice and smoke. I think I still like the sherried Karuizawas more, but this is still very good. This entry was posted	on Wednesday, February 6th, 2013 at 3:56 pm	and is filed under Musings. You can follow any responses to this entry through the RSS 2.0 feed. Responses are currently closed, but you can trackback from your own site.